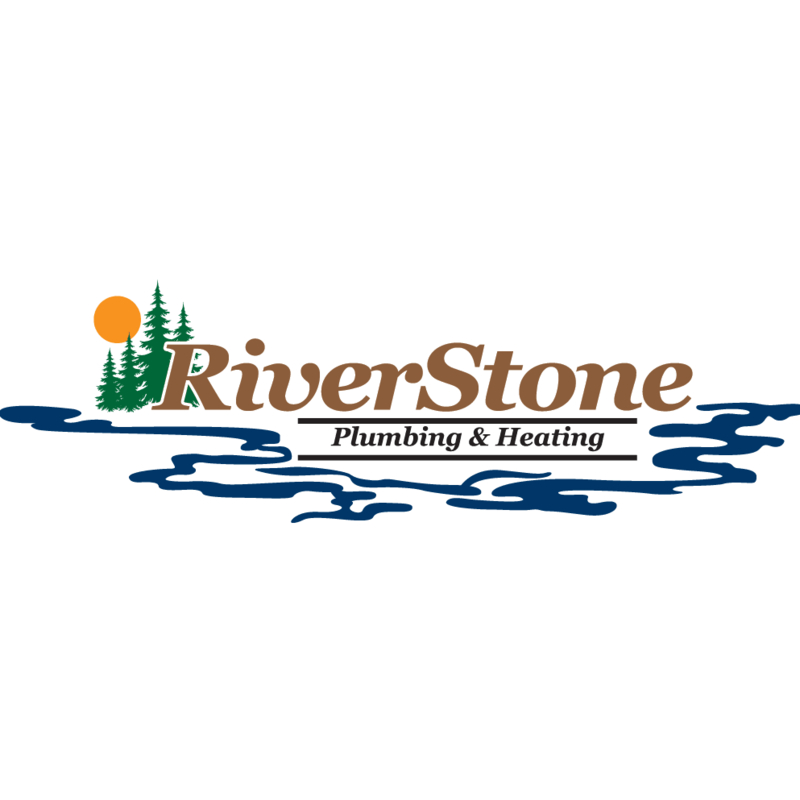 RiverStone Plumbing & Heating is a full-service plumbing company that is equipped to perform timely, high-quality services for your residential and commercial general repair needs. Our competitive rates and quick response times allow us to assist you with an extensive variety of services in the Richfield area. 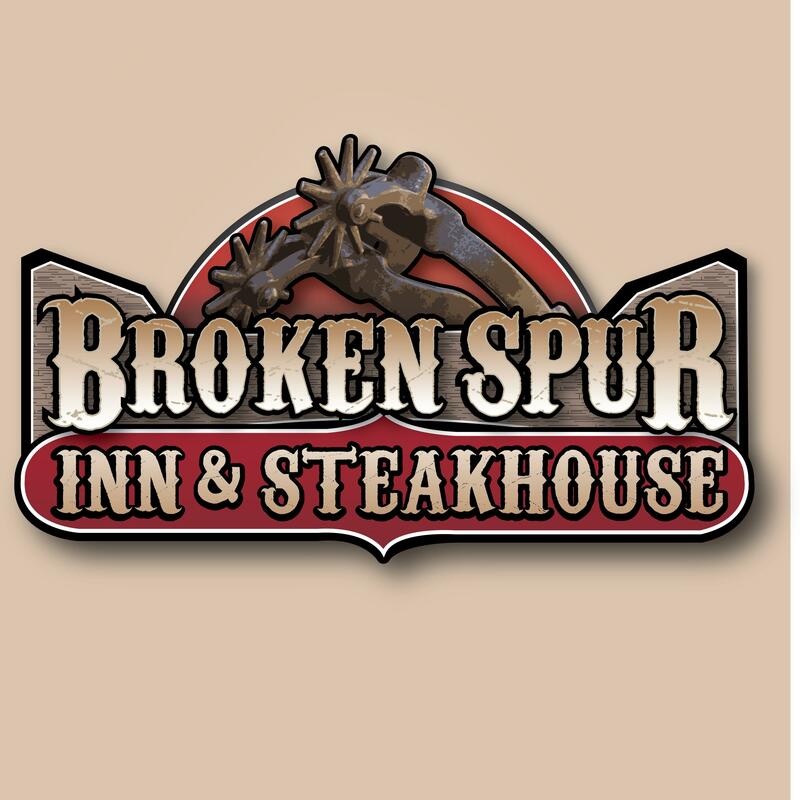 We use only quality products and take pride in delivering exceptional customer service. It is important to us that your job is done right the first time and that you are comfortable having us in your home. Our specialists are licensed, bonded and insured to provide complete plumbing services for Richfield homes. At RiverStone Plumbing & Heating, we understand emergencies create panic, and with our years of industry expertise, we work hard to repair the damage so you can get back to your day. We provide a diverse mixture of services including commercial and residential repairs, tenant improvements, new construction projects and green solutions. Whether you need help with a re-pipe, simple repair or full remodel, let RiverStone Plumbing & Heating handle all of your commercial and residential plumbing needs.